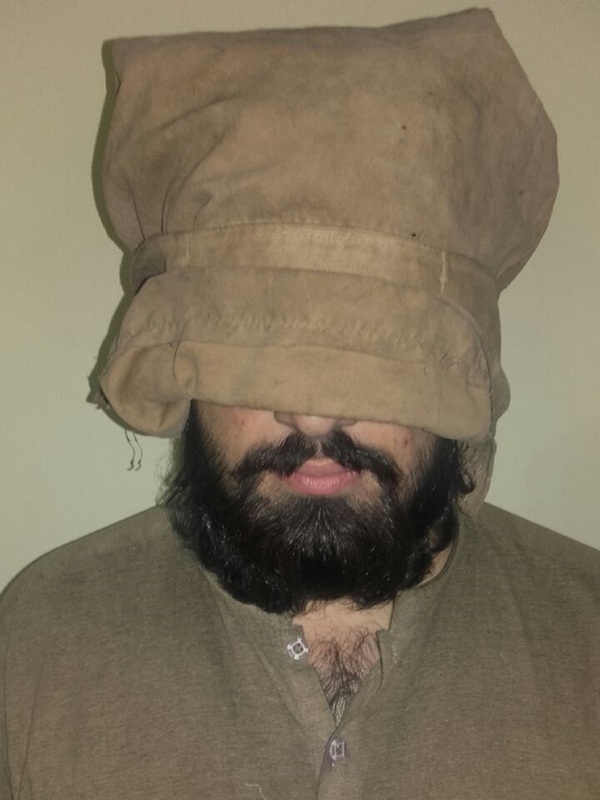 PESHAWAR -- The Khyber Pakhtunkhwa (KP) Police Counter-Terrorism Department (CTD) has arrested a number of "Islamic State of Iraq and the Levant" (ISIL) members in recent months, officials told Pakistan Forward. "Two members of ISIL, Abdul Kabir and Muhammad Azhar, were arrested in the Tehkal area on October 18 while they were distributing pamphlets to invite people to join their ranks," a CTD official told Pakistan Forward. Citing the sensitivity of the information, he requested anonymity. Two of their accomplices escaped, but police caught them later, he said. "The two men who had escaped on October 18 were arrested on October 24 during an action in Peshawar," the official said, adding that police nabbed them when they were distributing ISIL recruitment propaganda. "We arrested four or five other ISIL members from June to September," he said. The ISIL suspects earned more than members of other militant groups do, and some of the ISIL suspects had college educations, CTD officials tell Pakistan Forward. 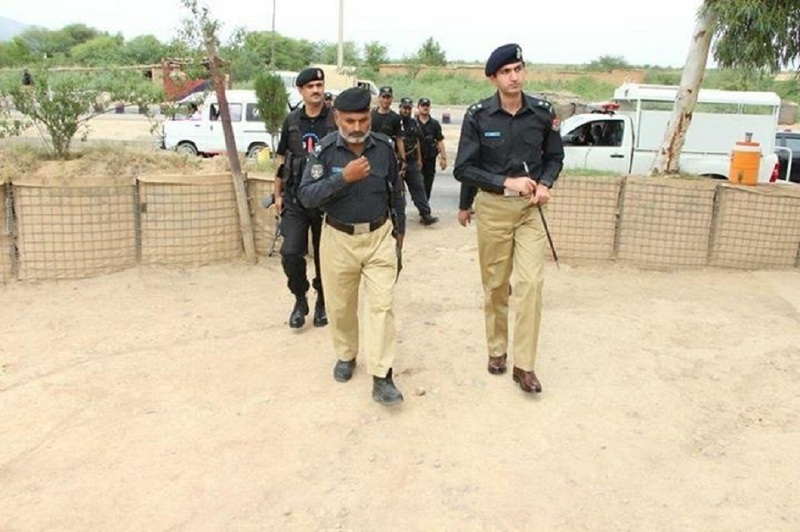 On the same day as the second set of arrests, October 24, a sub inspector of the Special Branch, an intelligence agency of the KP Police, was gunned down in Charsadda District. ISIL took responsibility, according to Geo News. Nationwide, Pakistani authorities are determined to crush ISIL. Anti-ISIL combing operations are taking place in many towns and cities in KP, Punjab, Sindh and Balochistan, according to an October 31 News International report. The ISIL suspects arrested in the past few months include Farid, a target killer who admitted to 32 slayings, according to the CTD. Farid's victims included 15 police officers, another senior CTD official who requested anonymity told Pakistan Forward. "He was arrested in Qazi Kelay, Peshawar, in September," the official told Pakistan Forward. Farid received terrorist training in Afghanistan in 2008 and Afghan authorities at some point arrested his brother in connection with charges of ties to terrorists, the official said. Another of Farid's brothers was killed in a shoot-out with security personnel in KP a few years ago, the official said. Under questioning, the ISIL suspects say they communicate via mobile apps to escape wiretapping of phones, the official said. ISIL members in Pakistan rely on the mobile app Telegram, an arrested ISIL suspect recently told police in Peshawar, according to an October 31 News International report. Authorities in KP gained valuable additional intelligence from that suspect, according to the News International, such as the revelation that the chief of the ISIL Peshawar chapter is an Afridi tribesman living in Matani, near Peshawar. In reality, ISIL members in Pakistan have merely changed hats and originally belonged to other banned outfits, security analysts say. "They were already present in a different form but now have changed their name as members of ISIL," army Col. (ret.) Khalid Munir of Peshawar told Pakistan Forward. Such ISIL members retain the same ideology and objectives they promoted when they belonged to other groups, senior CTD officials concur. "They join ISIL as part of their 'progress' in their career," National Counter Terrorism Authority National Co-ordinator Ihsan Ghani told Pakistan Forward. Ghani served as inspector general of KP Police in 2013. An alleged ISIL member who is accused of killing at least 32 people was arrested in Qazi Kelay, police say.